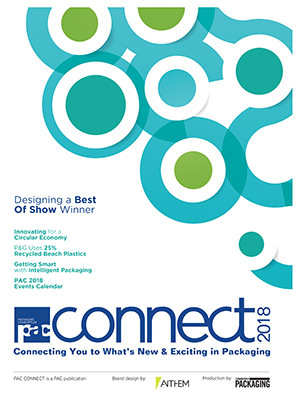 Featuring free 46 sessions, the innovation Stage at PACK EXPO Las Vegas and Healthcare Packaging EXPO will provide insight on technology advances in the packaging and processing market. PAC Packaging Consortium workshop examines e-commerce packaging at September 19, 2017 event in Montreal. New Digital Front End solution from Domino to be showcased at Labelexpo Europe 2017 in Brussels September 25-27, 2017. Robopac uses drinktec 2017 in Germany to launch the latest development in its automatic wrapping machine with rotating ring technology. Replaces Jim Pittas who now takes over as PMMI chief operating officer. The 2017 EXPO PACK Guadalajara event breaks records for attendance, exhibitors and exhibit space. New breakthrough packaging from Sidel will help producers meet the challenges of ever-changing demands in beverage markets. HARTING Americas president Jon DeSouza discusses the future of plant-to-cloud smart connectivity at a press function in Toronto, on June 7, 2017. PAC, Packaging Consortium is holding its annual Central Region golf tournament on June 13 at the Cardinal Golf Club. More than 200 attendees from 120 customers were among the first to discover the benefits of innovative new technology at BOBST technical seminar. See who took home the awards at the 92nd Annual Canadian Produce Marketing Association Convention and Trade Show. Crawford Packaging exhibiting its lidding equipment and more at booth # 121 at the CPMA Annual Convention & Trade Show going on May 9-11, 2017 at the Metro Toronto Convention Centre. (From left): Tetra Pak’s Scott Thornton and Carmen Becker, and Flow Water founder Nicholas Reichenbach celebrate the company’s plant opening in Aurora, Ont. 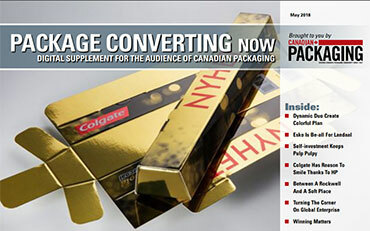 Read the full story in the June 2017 issue of Canadian Packaging. Lucy Moreira and Scott Lewis put their best “code” forward at the SIAL show at the Enercare Centre. Gala PAC, Packaging Consortium event on May 2 announces 2017 Canadian Leadership Awards winners. 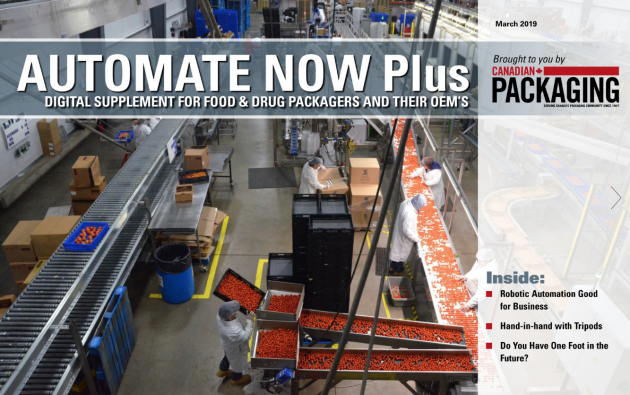 PAC, Packaging Consortium is offering its vaunted PAC Packaging Certificate Program – Course 1 on May 2-4, 2017. Discover the power of PMMI members; visit the PMMI booth at interpack. PAC Packaging Consortium and Spicers present a tour of the leading distributor of commercial print and business papers facility in Vaughan, Ont. Awards gala dinner and ceremony to be held for 2017 Canadian Leadership Awards on May 2 at Mississauga Convention Centre. 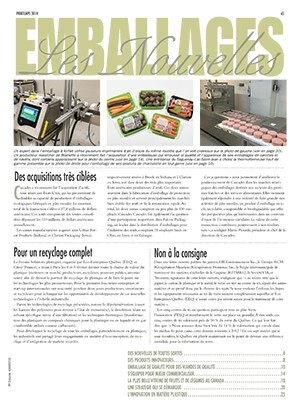 Varioline packaging system already enthusiastically received with its three-stage packing processes. 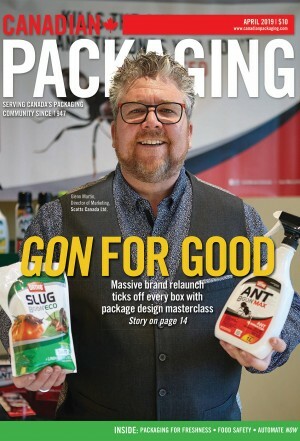 PAC Packaging Consortium and Ellis Packaging present a chance to tour the privately-owned folding carton facility in Pickering, Ont.